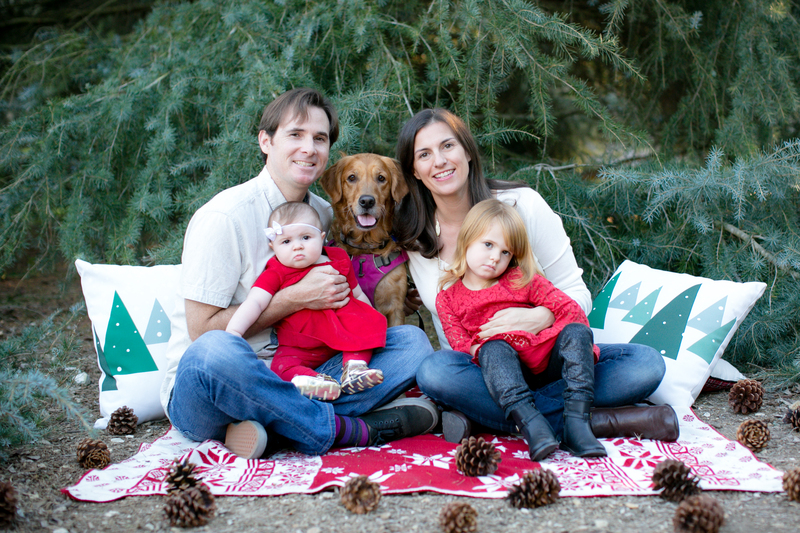 Disclosure: This is a sponsored post written by me on behalf of thinkThin®. All thoughts and opinions, as always, are my own. As you know I like to review different types of nutrition bars here on Fit & Awesome. I like eating nutrition bars as a snack in between meals or to grab on my way out the door before a workout, meeting, or when I’m traveling. I’ve tried all sorts of bars, and one that I have found myself reaching for lately when I’m on the go are the thinkThin® creamy peanut butter bars. Now, don’t let the name fool you. These aren’t diet or weight loss bars. thinkThin® is all about a balanced lifestyle and promoting weight wellness. Last month my husband and I were on our way to Palm Springs for a weekend getaway. Getting out of the house is a huge chore these days with Baby Awesome. Everything takes longer than expected and a lot of times I forget things. Sometimes it’s my wallet. Other times it’s my keys. In this instance we were so busy getting ready that we forgot eat breakfast (but we remembered our coffee, of course). We were already running late and had to stop and get gas. Stopping for breakfast was going to take too long so I told my husband I would find something in the gas station for us to eat. I grabbed two thinkThin® creamy peanut butter bars, cashews, and coconut water for us to eat for breakfast on our road trip. The thinkThin® creamy peanut butter bars are high protein and have 20g of protein per bar. I really enjoy them. A lot of times it’s hard to eat well when you’re on the road so bars like thinkThin® make it just a bit easier for us. The bars come in several different flavors and styles but the creamy peanut butter one is by far my favorite. It’s smooth and very peanut buttery. I love. 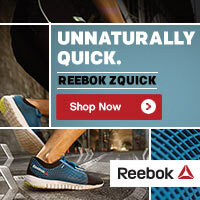 I’m glad I have options like these to reach for when I’m limited on time. 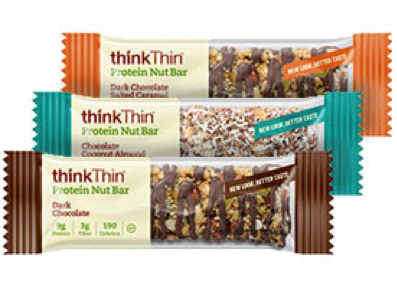 thinkThin® bars are a great travel partner whether you’re on a road trip or killing time in an airport. I’m a fan. What about you? 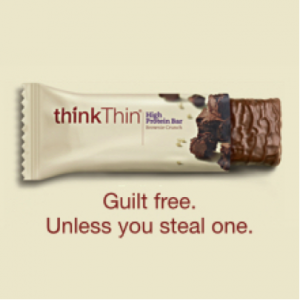 Have you ever tried thinkThin® bars? What did you think? Post in the comments and let me know. i like think thin bars! I’ve never tried these bars before, but they sound very tasty! I’ve tried these bars only one time. I want to check the others out. Thanks for sharing! Creamy PB and chocolate sounds like a Reese’s for breakfast! Sign me up! I don’t regularly eat snack or protein bars, but they’re great in a pinch! I’ve been obsessed with the Crunchy PB Think Thin bars for awhile. I haven’t tried their new ones. Never had one of these before because I cannot eat them – sad day – but I know some die-hard Think Thin fans! I cannot wait until there is a BAR I can take on the go with me… That’s not a huge piece of chicken that tends to get a little messy when I am eating and driving. HA HA HA! I even choked on chicken once when I was driving – FAIL! I actually never heard of them. They sound pretty tasty, though! I have never heard of these but the idea of weight wellness is a good concept. The creamy peanut butter sounds great! I’ve never heard of these bars! Where can you find them? I think I’ve seen these? Probably didn’t take a second look as I must’ve assumed they were for weight loss. I do love a good grab-n-go bar! I’ve never tried those bars and most protein bars don’t agree with me. But if I can find a light, less dense bar I am all for trying it. I’ve never tried the Think Thin bars. The protein nut bar looks yummy. I have never tried these bars. They DO look yummy! 🙂 Thanks for sharing. I like the think thin bars.they look so good I want threm I wish you would have a giveaway on them.